If you are looking for a community where you can get the most of your retirement and enjoy an active, fulfilling lifestyle, put Myrtle Trace at the top of your list. Nestled between Highway 501 and Highway 544, this retirement Community in Conway was constructed as three individual subdivisions surrounding the Burning Bridges Golf Course. 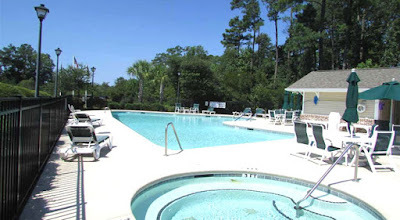 Each neighborhood has its own swimming pool and amenities. Developed in 1996, Myrtle Trace offers traditional and ranch-style homes that start at $185,000. With elegant upgrades like hardwood and tile flooring, granite countertops, glass showers, and features such as Florida rooms, front porches, 2-car garages, backyard entertainment areas, and much more, these homes are paradise for active retired couples. Between 2001and 2006, Myrtle Trace South was built, directly on the golf course. 2-3-bedroom homes sell for over $200,000 to $260,000 depending on the size and the stunning views of the golf course greens. In 2006, Myrtle Trace Grande was established by D.R. Horton, with many of the homes being built since 2009. The most elite of the three neighborhoods offers the largest homes with views of the community lakes and wooded lots to build on. 2-4-bedroom houses are priced from $200,000 to $300,000. 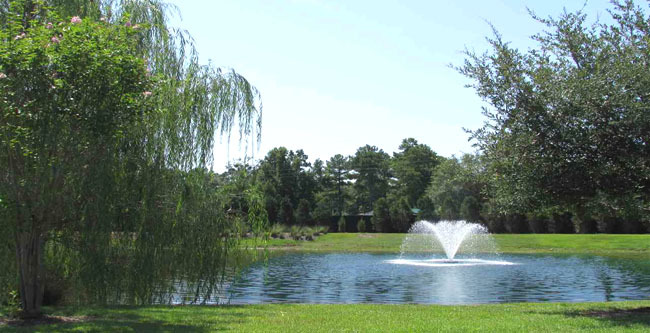 These neighborhoods have a delightful park-like ambiance with lush greenery, abundant shade trees, and serene lakes. The whole area is a 55plus community. HOA fees are fair and cover security, pool and clubhouse maintenance, landscaping, and lawn mowing. There are numerous activities for residents, including planned trips, clubs, a bocce ball court, parties. The Burning Bridges Golf Course is never more than a golf cart ride away. 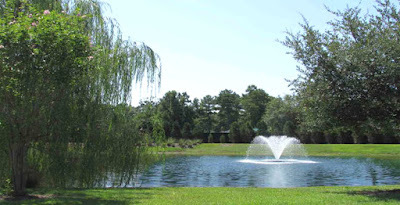 The Conway Hospital, CCU, a variety of restaurants and stores are all just a few miles away. Nearby, just inside the entrance to Carolina Forest, there are dentists and doctors’ offices and the splendor of Myrtle Beach is only 15 minutes away. 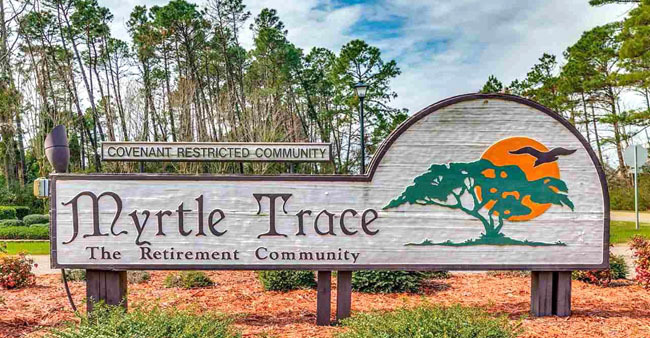 Make the most of your retirement at Myrtle Trace. For more information, please visit our website and call our real estate professionals to schedule a private tour of the homes for sale in Myrtle Trace in Conway.